The festive season is in full swing: the Christmas decorations are up, the scent of mulled wine fills the air and Santa’s arrival is imminent. Turn things up another notch with a trip to one of the UK’s many beautiful Christmas markets. These are our 5 favorites – which is yours? The capital certainly knows how to do Christmas, with ice rinks, twinkling lights and elaborate decorations to be found across the city. Festive markets can be seen at every turn, selling local produce, gifts, crafts and mulled wine. Centrally located markets include those at the Tate Modern, the Southbank Centre and Leicester Square, whilst no run down of London’s Christmas markets would be complete without a nod to what is perhaps its most famous – Hyde Park’s Winter Wonderland, with enough festive spirit to put Buddy the Elf to shame. Edinburgh certainly knows how to put on a good festival, and Christmas time is no different! 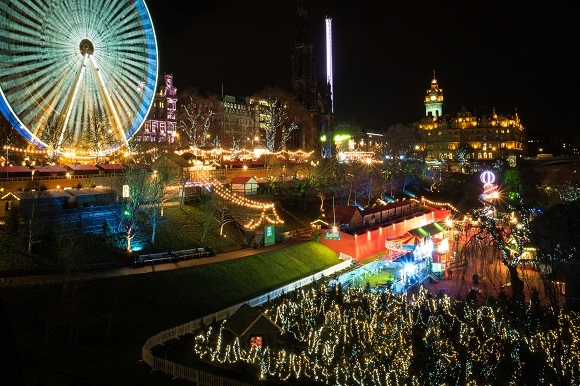 Head to Princes Street Gardens to take a spin on the Ice Skating Rink, visit Father Christmas at Santa Land, enjoy views over the city from The Big Wheel and wander through the 100+ stalls which make up the European Christmas Market. A 60,000 bulb light display can be seen on the Street of Lights (West George Street) until Christmas Eve, whilst George Street’s Scottish Christmas Market is the perfect place to find a truly local gift this Christmas. One of the UK’s largest Christmas markets takes over Manchester for five weeks, filling the city with Christmas cheer and the smell of festive food and drink. 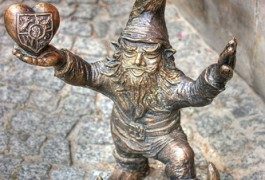 Almost 350 stalls and wooden chalets serving up gluhwein, handmade crafts and international cuisine line the streets and squares of Manchester, from Albert Square to the Cathedral Gardens. 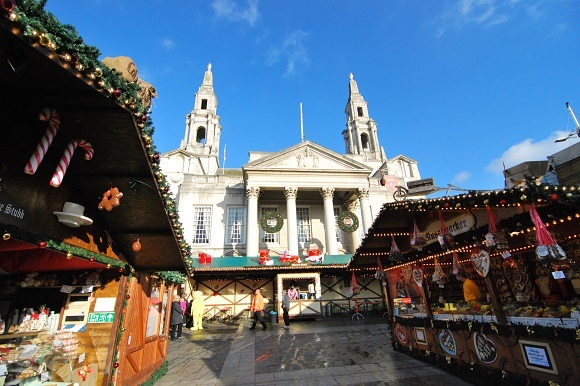 The Christkindelmarkt in Leeds is one of the UK’s most established German Christmas Markets, with the festivities taking over the city’s Millennium Square throughout December. 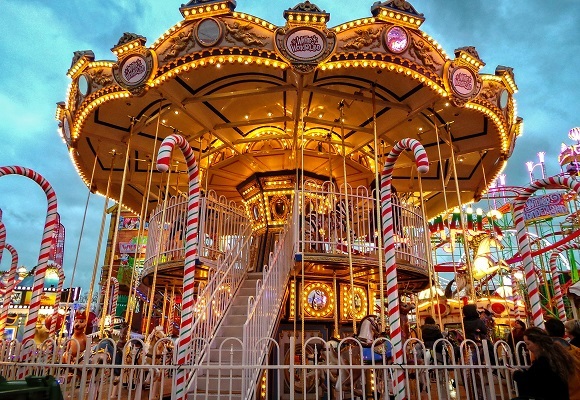 As well as traditional wooden stalls, a Christmas carousel ride and sparkling festive lights, there will also be an open air square featuring live music and plentiful acitivites for children to enjoy. Traditional German festive fare such as stollen, bratwurst, schnitzels and – of course – gluhwein are all on hand to stave off the winter chills. 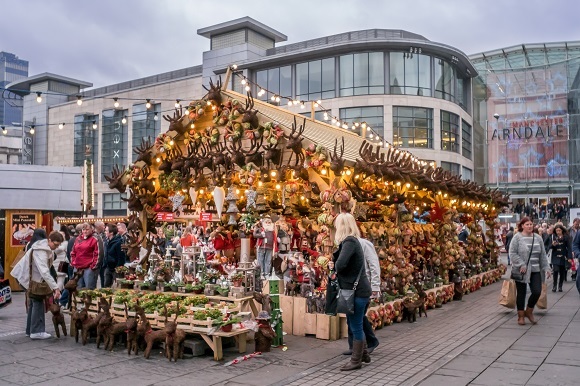 80 stalls and 200 exhibitors take over Cardiff during the festive season, filling the city centre’s pedestrianised streets with locally made crafts and gifts from Welsh slate and pottery, to fruit wines and cheeses. 75% of the 200 exhibitors which sell at the market during the festive period are small Welsh businesses, so you can be sure of finding that truly authentic Christmas gift. Stroll the light adorned streets with a steaming cup of mulled wine, before heading to Cardiff’s Winter Wonderland to enjoy the ice rink, Alpine village and festive atmosphere. IMG: Christmas Market Southampton, Lemsippmatt, Winter Wonderland 2013 – 36, Garry Knight, Edinburgh Christmas Market, Alasdair, Leeds Christmas Market, Hilverd Reker, Manchester Christmas Markets, Matthew Hartley / Flickr cc. 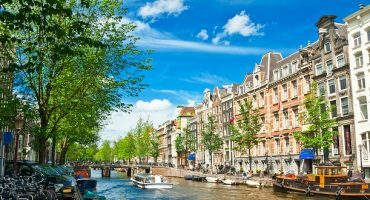 Nice resources for UK travelers. Every one gets excited about the Christmas when it is near. Swansea Christmas Market, Wales is also very famous for Christmas shopping. 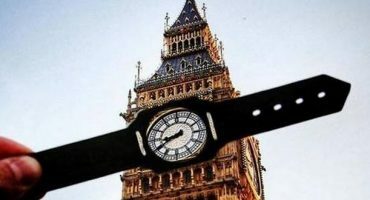 It is another great market for those searching for more unusual presents. 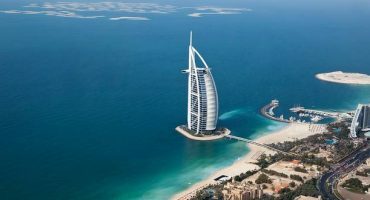 Thanks for your comment – we’re glad you enjoyed the article. Swansea Christmas Market looks beautiful!